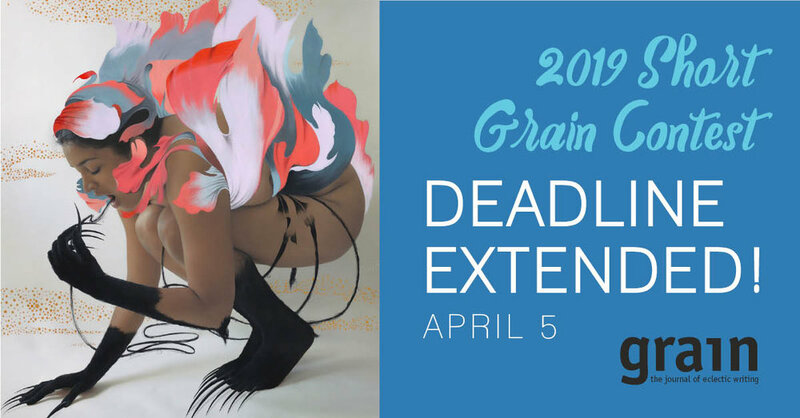 There's ONE WEEK left to submit your work for consideration by our judges, Karen Solie & Joshua Whitehead! Receive a one-year subscription with each submission. Spring 2019 issue available now!